Director Zack Snyder shared the clip on his Twitter account, essentially sending fanboys and fangirls everywhere into a tailspin. 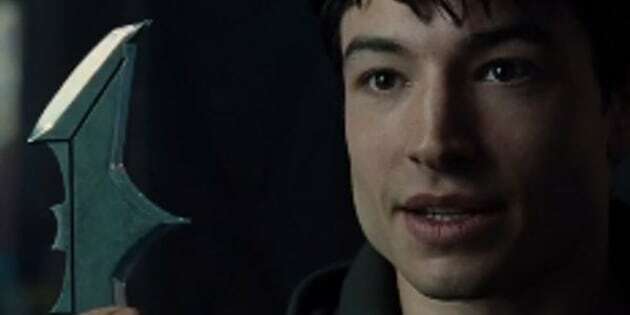 In the almost three-minute clip, Ben Affleck’s Batman goes far and wide with the help of Wonder Woman (Gal Gadot) to recruit individuals with extraordinary powers, including Aquaman (Jason Momoa), the Flash (Ezra Miller) and Cyborg (Ray Fisher). “Stop right there. I’m in,” Flash responds, cutting off the caped crusader mid-sentence.